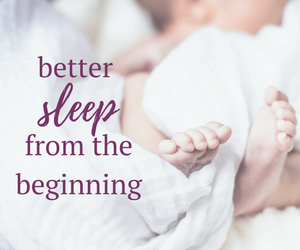 The Better Sleep School - The Sugar Plum Sleep Co. 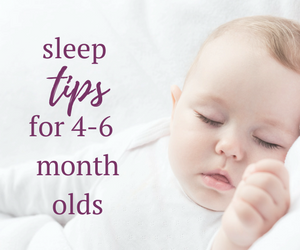 The Sugar Plum Sleep Co. has teamed up with Green Moms Collective to provide you with the very best in adult sleep information, tips and practical strategies. What is the Better Sleep School? 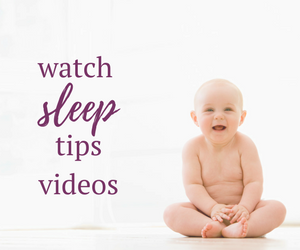 The Better Sleep School is a 4-week video-based training program that will challenge you to make adjustments to your sleep environment, your behaviours, and your lifestyle in order to improve your quality of sleep. Weekly training modules will provide you with the insight and understanding of the factors that are most likely to impact your sleep AND give you the tools, action plan, and support to help you confidently navigate which changes are best for your unique journey towards better sleep. 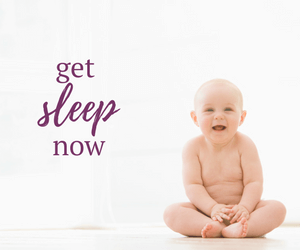 Our mission is to motivate you to cultivate positive sleep choices. 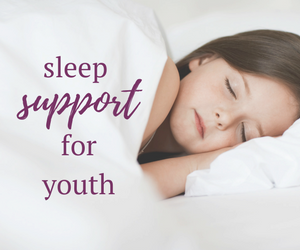 We’ve designed a program to establish healthy sleep foundations by offering suggestions to change your lifestyle, environment and behaviour. When does The Better Sleep School begin?